These are great cigars. Everyone I've given one to has commented about what a good smoke it is. Always a consistent smoke, nice draw and flavorful. Not a lot of cigars this good at this price point. 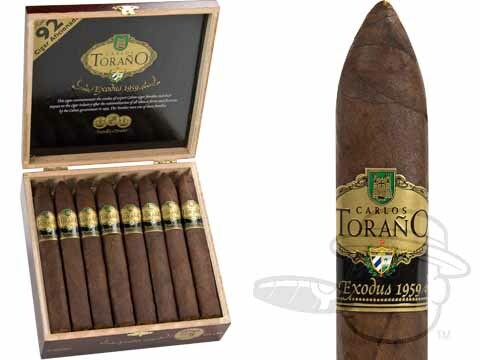 Carlos Torano Exodus 1959 Torpedo is rated 5 out of 5 based on 2 customer ratings.